Extra Magic Hours evolving into Extra Magic Times. From Saturday 1 October 2017, everyday from 08:30 to 09:30*, Disneyland Paris Resort guests and Dream, Fantasy, Magic Plus and Infinity Annual Passholders (except during restricted dates), will benefit from privileged access to several attractions in the Disneyland Park and Walt Disney Studios Park, simultaneously. In Disneyland Paris, the Extra Magic Times will also be the opportunity for guests to Meet ‘n’ Greet their favourite Disney Characters. Below is a list of the attractions that will be operating during the resorts new Extra Magic Times, starting on 1 October 2017. Some of the attractions will be available to all our guests from 09:30 until the official opening of the Parks. *Operating hours can be modified in certain periods of the year. All the information can be modified without prior notice. 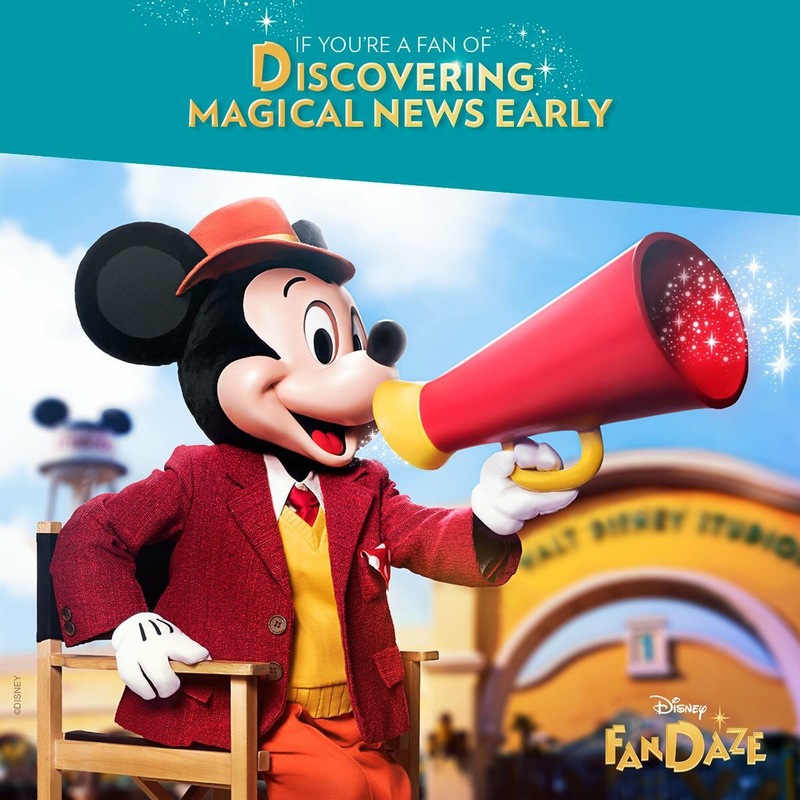 Disney FanDaze -Exclusive News Coming Soon…. Duffy and I have been invited along to an exclusive Disney FanDaze Presentation at Disneyland Paris on Saturday 30 September 2017 where the first details of the inaugural Disney FanDaze experience will be announced. This morning was a hive of activity as Eurostar tickets were booked and hotel reservations were made at Disney’s Hotel Santa Fe for myself and my furry traveling companion. 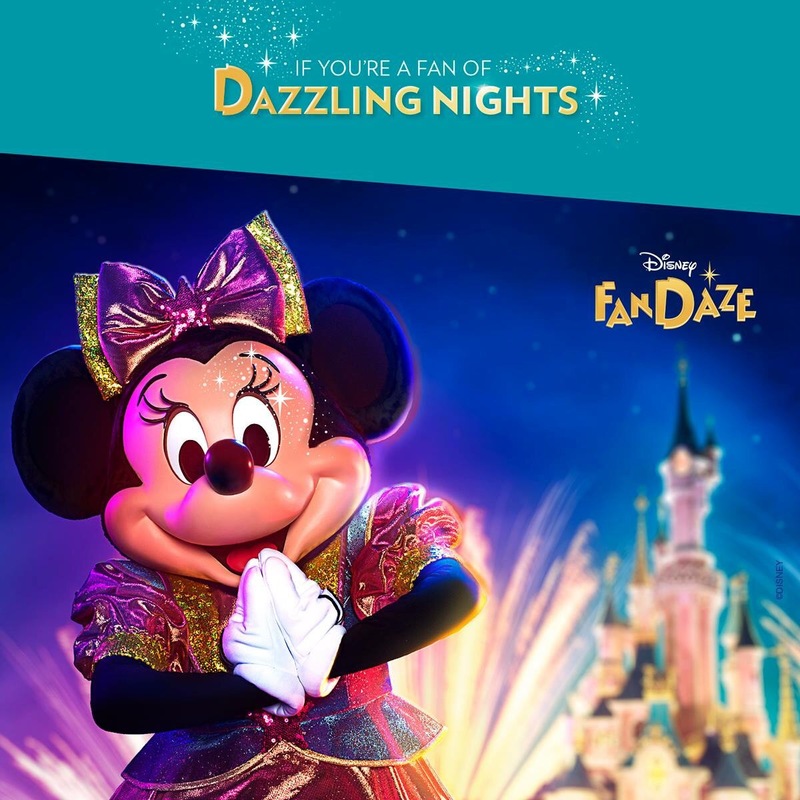 We just can’t wait to share with our readers the exciting news about these forthcoming Disney FanDaze events which will be happening next year in Disneyland Paris – a full 24 hours before the official announcement is made public by Disneyland Paris themselves on 1 October. 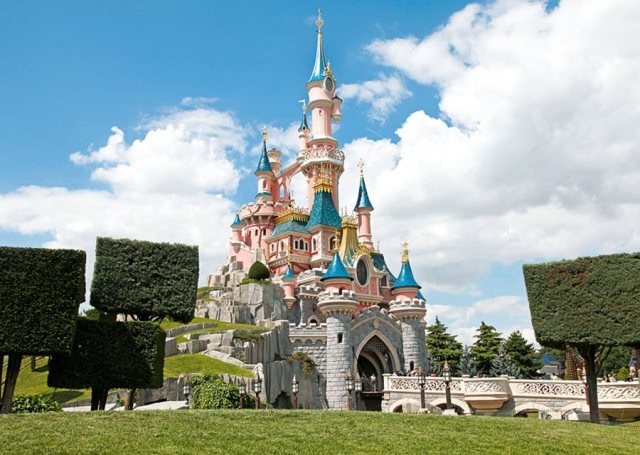 Two Roma people from Romania, who were sending children to steal from tourists visiting Disneyland Paris, have been sentenced to prison by the French courts. Marian Tinca, 57, received a prison sentence of six years while his former wife Maria Iamandita, 51, is to spend five years in jail. The two were the leaders of the gang. The other seven members of the gang involved in the vast network of pickpockets operating in the Disneyland Paris area and in the public transport in Paris, namely the four children of Tinca and Iamandita and their partners, were sentenced to two to four years in prison. Moreover, a 38-year-old woman who was linked to the network also got a sentence of four years. The gang is believed to have stolen around €1 million worth of foreign currency, luxury jewelry or phones from tourists. However, the total damage is not known for sure as many foreign victims have not filed a complaint. Disneyland Paris will be launching a series of events for Disney fans we think, well to be honest we aren’t too sure and neither is the rest of the Disney fan community…. After a cryptic tweet was published on Thursday 31 August from Euro Disney Président Catherine Powell promising more information the following day, many fans were left disappointed and confused when 1 September arrived and the Disney FanDaze press release was circulated. 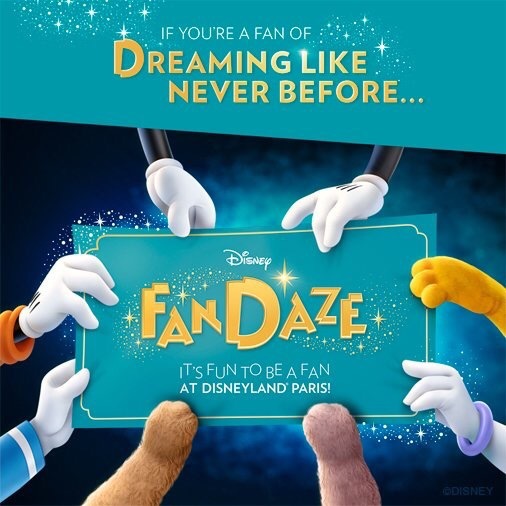 Sadly once again it appears that Disneyland Paris still has major problems when it comes to communicating with its fans as the press release contained little to no information about FanDaze. Disneyland Paris has promised that further information about these events to be released the 1 October. I guess we will just have to wait another month and see what all the fuss is about. 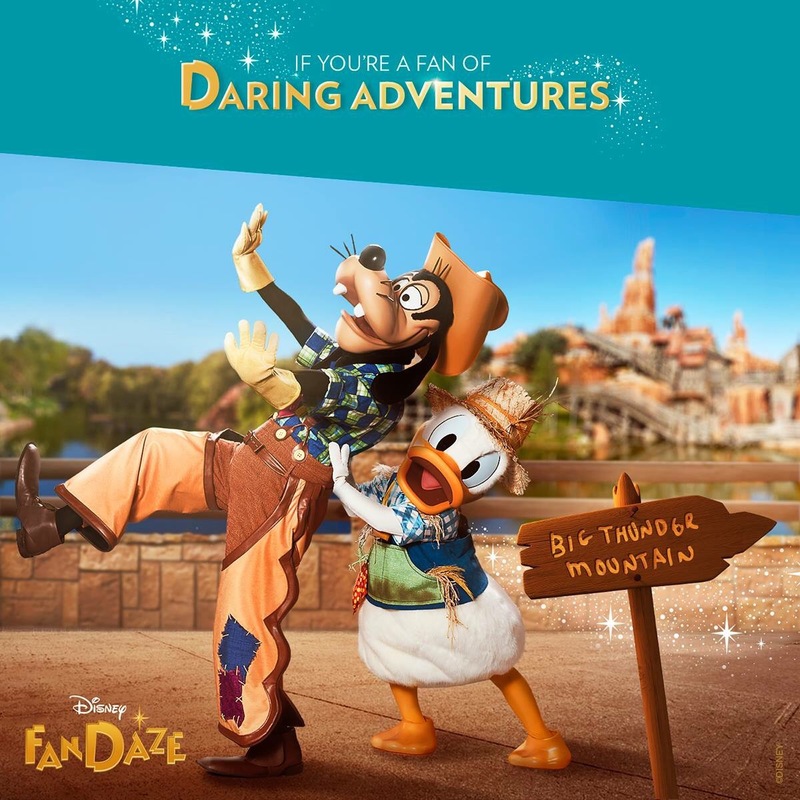 Disney FanDaze, a new series of ultimate fan experiences, specifically for Disney Fans!